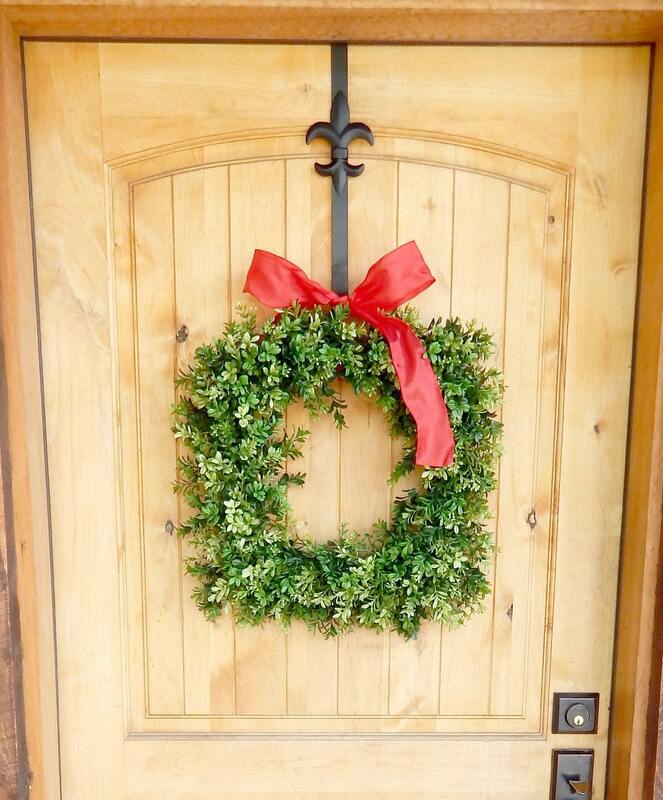 Welcome any SEASON......with this Square Boxwood Wreath! 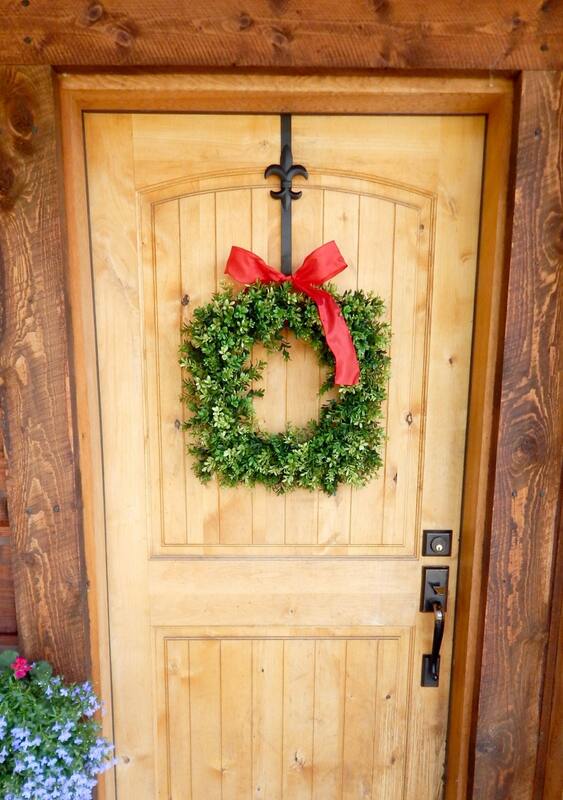 A Simple Classic Look! 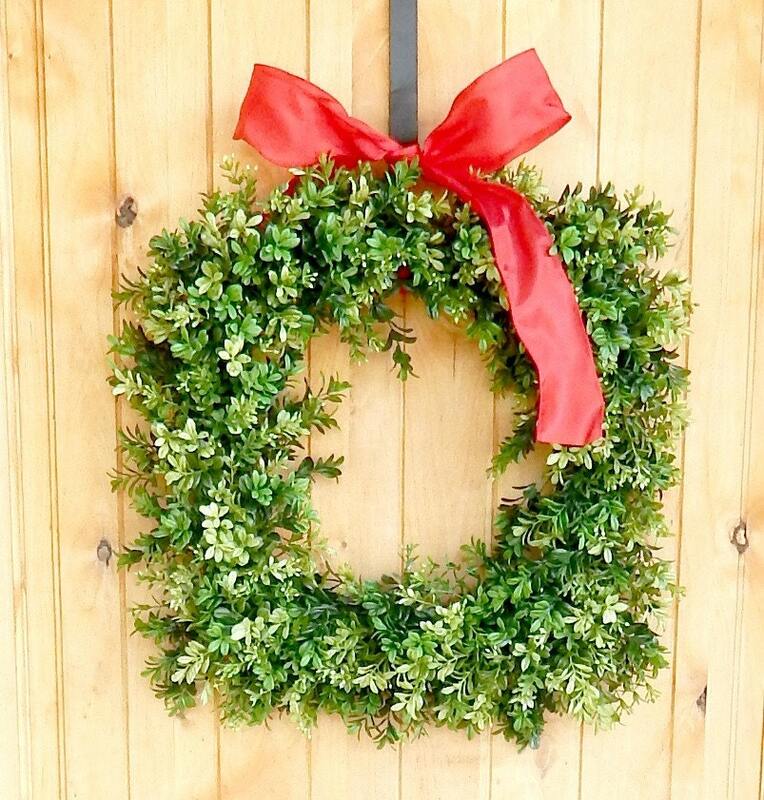 This Artificial Boxwood Wreath can be used all year long...You can purchase additional ribbon to change with the seasons. 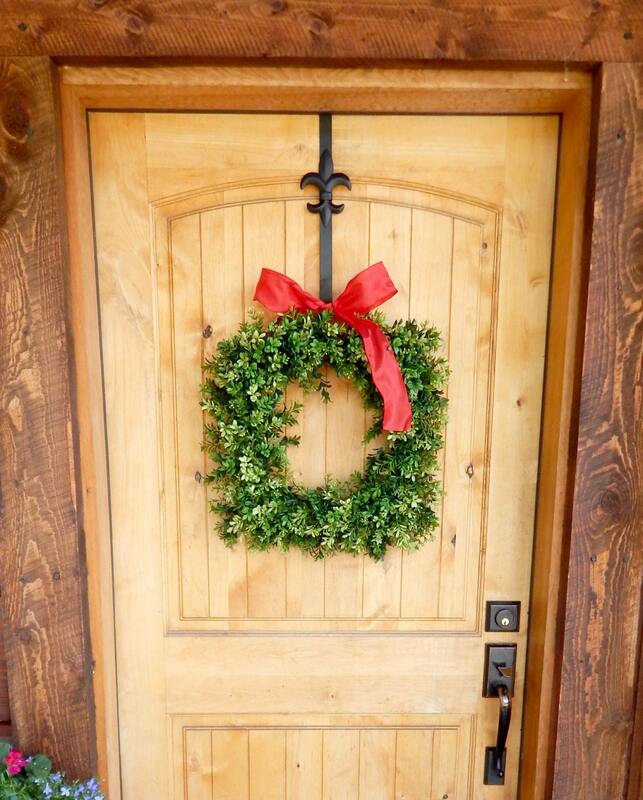 Want your wreath SCENTED? Choose from the selection of scents below!